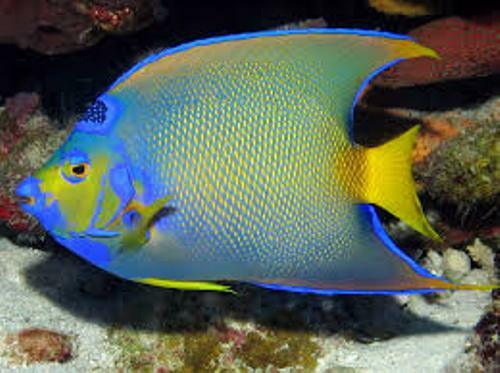 Those want to know more about one of the most popular aquarium fish need to check out Facts about Angelfish. Your aquarium will be amazing to view if you can place angelfish here. It can increase the beauty and grace. Even though having fish is not easy to care, you need to try if you want to have a cute pet inside the aquarium. 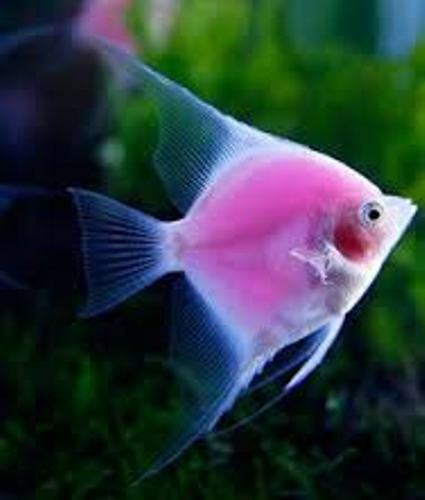 Angelfish is a freshwater fish. The fish is originated from South America. It is one of the members of cichlid family. Other members in the family include discus, parrot fish, Jack Dempseys and Oscars. All of them are popular fish to have. If you want to maintain the health of angelfish, you need to make sure that you can feed them with right food. 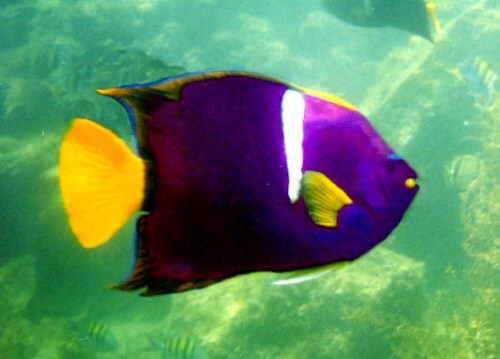 Do you know that angelfish is a carnivorous animal? They like eating insects, brine shrimps and bloodworms. The length of an adulthood angelfish can reach 10 inches. 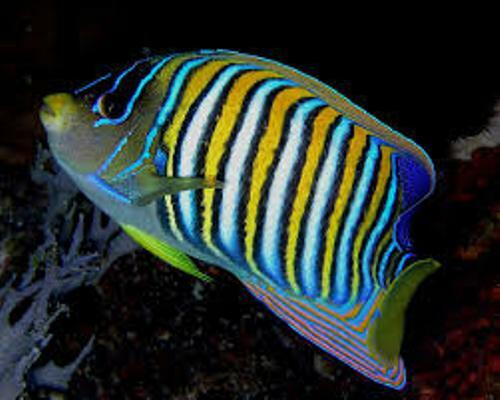 But this length is very rare to see in an angelfish located in captivity. You can make it grow longer if the fish tank is large and long enough. When the angelfish are young, it is okay for you to have them with other fish. When they are adults, it is better for your place them in separate fish tank since they become aggressive and territorial. Get facts about abalone here. You can find two types of angelfish. The marine one is called Pomacanthidae. The freshwater one is Pterophyllum. The mate for an angelfish is for the lifetime. When one of the couples dies, it will never breed again. There are many colors of angelfish that can impress you. Most of them are in silver color. But you can find them in black, Smokey, ghost, gold or chocolate color. An angelfish can live up to 15 years. If you want to know the habitat of the firewater angelfish, you can find them in Amazon River. 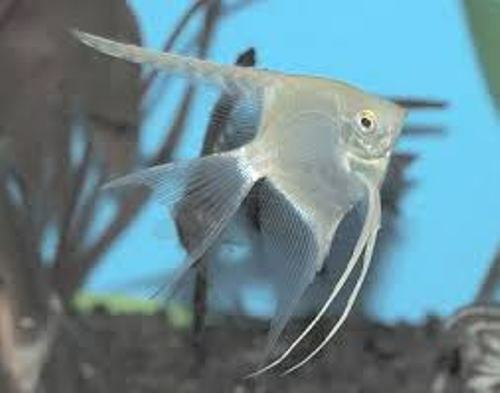 The shape of freshwater angelfish is in triangular look. The shape enables the fish to hide when there are predators. They can hide the body easily around the aquarium plants. Check out another animal in African Penguin facts. After the mating process, the female will lay 100 to 1000 eggs. Both will raise the young and protect the eggs. Do you have any opinion on facts about angelfish?